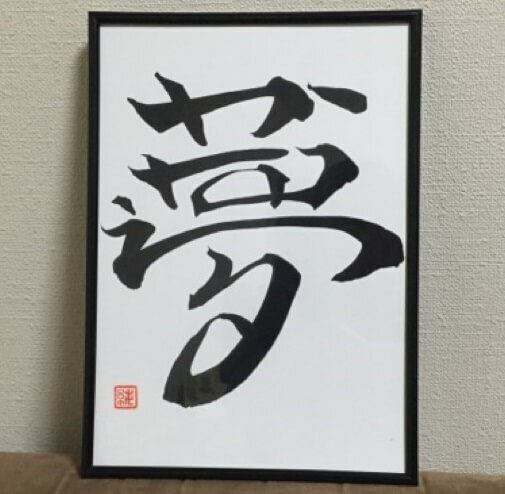 Shodō, traditional Japanese calligraphy, has been studied and carefully practiced by people there for centuries, as we know. Today, however, its appeal and popularity is visible around the world – in countries as far away and as linguistic and culturally different as Brazil or the US. 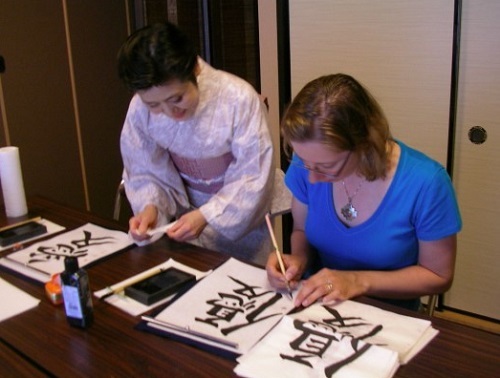 What explains the global spread of Japanese shodō calligraphy? 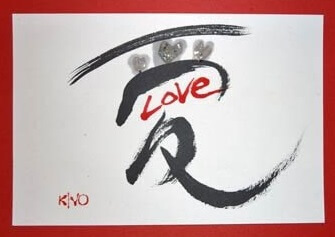 Today I want to give you a rundown of what aspects of this traditional Japanese art form have entranced audiences and artists around the world, meanwhile learning more about the features and characteristics of the genre from the people who have made it their passion in life. 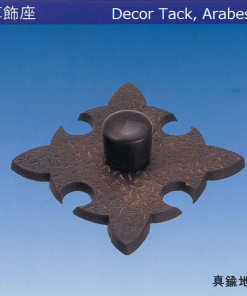 Reason number one is the number of interpretations and forms shodō has taken in recent years. 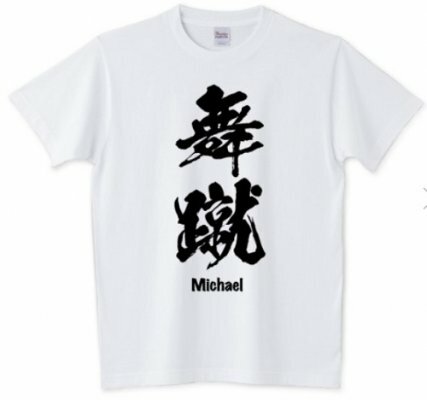 In Japan, shodō remains largely a traditional art form – used to write meaningful kanji characters in an expressive and creative way. 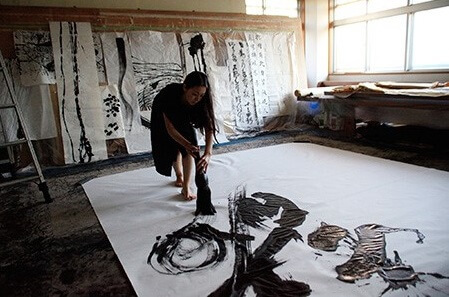 Meanwhile, suiboku-e or sumi-e Indian ink painters utilize many of the same tools – sumi ink and fude brushes on washi Japanese paper – creating paintings of stark figures and impressive environments. Sometimes the two art forms meet when artists create large-than-life letters that seem to burst from the page with movement. 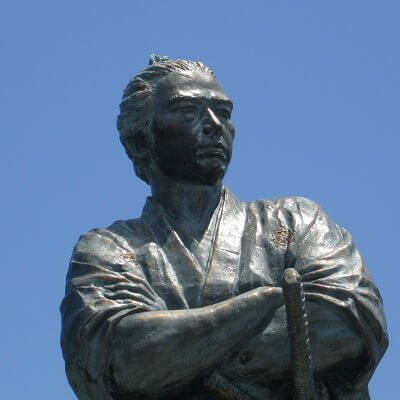 Normally, however, the two traditions are studied separately by their resptive masters and pupils. Beyond the borders of Japan, the lines of genre and traditions are blurred a little more. 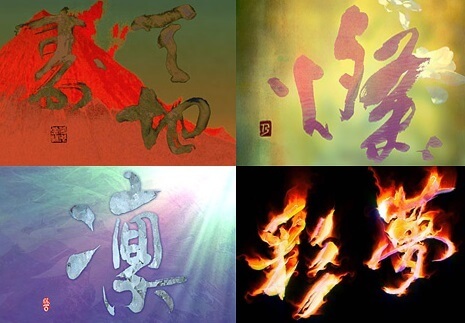 Artists appear willing to take bigger risks, combining methods in their application of both imagery and wordplay – often in languages other than Japanese. 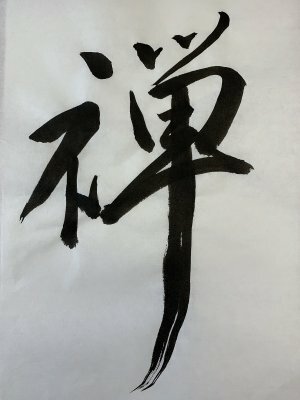 This introduction of multiple foreign languages to the practise has changed the meaning of calligraphy, broadening the definition and pushing the art form in new directions. Certainly one of the most appealing and inviting aspects of shodō is how easy it is to pick up. Only requiring a few simple tools, all of which can be bought online or at stores all around the world (hello Daiso! 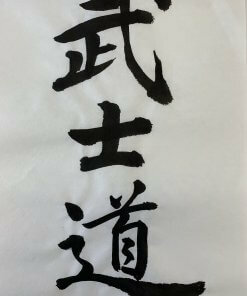 ), anyone can easily and affordably try their hand at Japanese calligraphy. Plus, with the number of instructional videos on YouTube growing by the day, you don’t have to start from scratch alone. For these reasons, there are today more and more shodō hobbyists in more and more countries around the world. 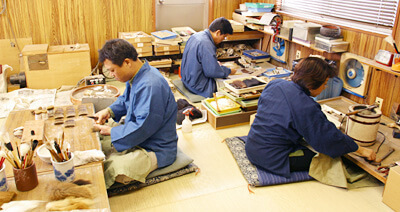 Meanwhile the number of foreign, professional shodō artists also continues to grow. 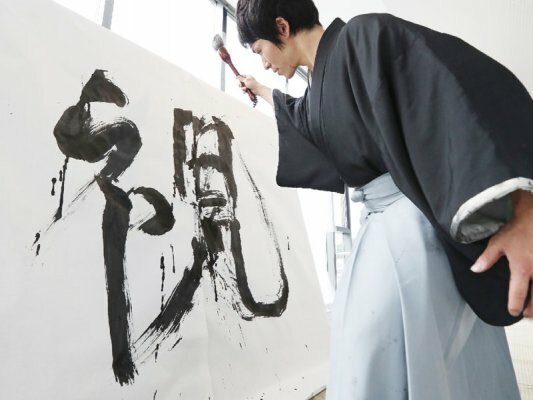 As the global networks of shodō calligraphy masters and teachers spread, so to do opportunities for international artists to visit the birthplace of Japanese shodō, study its history and learn from its masters. 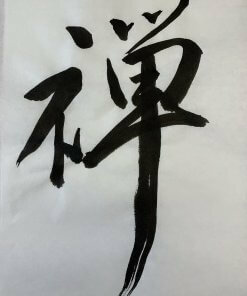 Next, let’s take a look at one of Japanese calligraphy’s rising stars. One such shodō artist from abroad is Esteban Martinez from Puerto Rico. 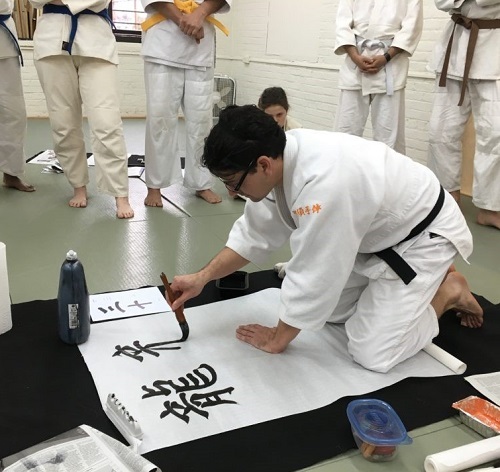 After learning about shodō through his other passion, aikido (a Japanese martial art), he has been hard at work perfecting his zen calligraphy form and style. 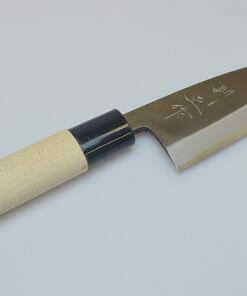 Since moving to New England, Esteban has been an avid shodō artist and true ambassador for the art form. 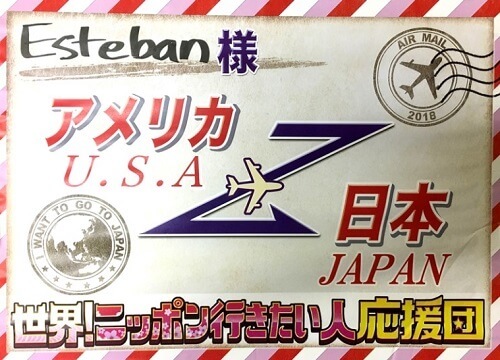 Recently, Esteban was invited to visit Japan and learn from and meet some of shodō’s greats. His travels are set to appear on Japanese TV in the coming months, his week-long visit and tour of the cultural capital of shodō the subject of a documentary episode of a popular weekly programme. Check out his website (here: https://www.gohitsushodostudio.com/about/) to learn more about his style and relationship with the art form, as well as info about his first ever trip to Japan. Why does Esteban practice shodō and what has it taught him over his lifetime? First, he mentions on his blog the never-give-up attitude of perseverance the constant practice instills in the student. Next, because you can never return to a painted line for touch ups, it teaches you to embrace the moment and let go of past mistakes. Finally, he says that shodō teaches you to be creative while expressing yourself. Esteban Martinez embraces the traditional aspects of shodō and Japanese Zen Buddhist cultures more broadly. 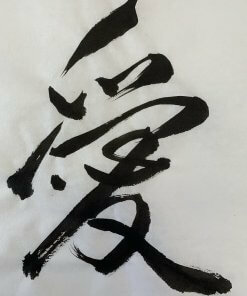 But not all calligraphy artists are the same. A simple search online brings up a number of styles and interpretations – many incorporating famous cartoon characters or otherwise ‘flashy’ visuals. 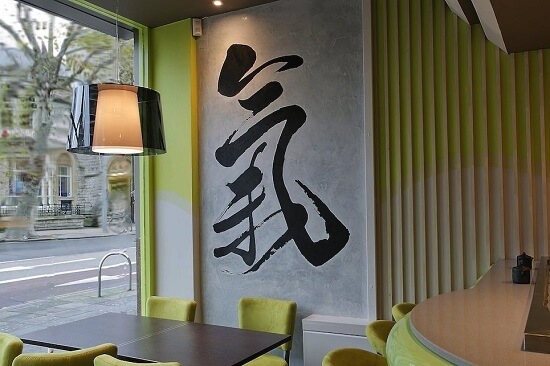 The third reason for shodō’s growing popularity is its increasing appearance in art galleries, restaurants and public spaces in cities all over the globe. With special exhibits at some of world’s leading museums, not to mention a growing number of local Japanese culture festivals in universities and language schools throughout the world, more people are introduced to shodō each and every day. 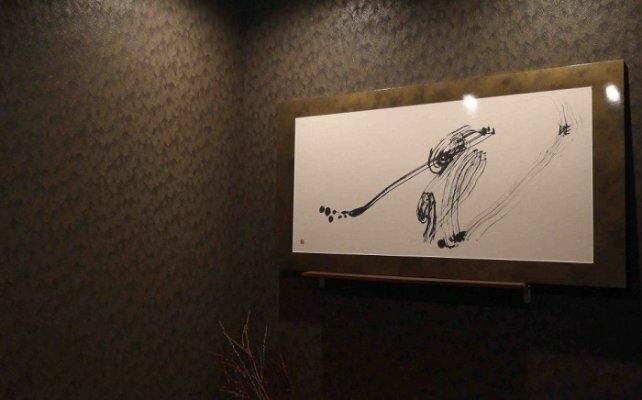 Certainly you yourself have seen a beautifully crafted piece of shodō artwork hanging in the local Japanese consulate-general, a sushi restaurant, or somewhere else around town, right? Set to upbeat, wild music, the new form of creative expression known as shodō performances are taking the art world by storm. 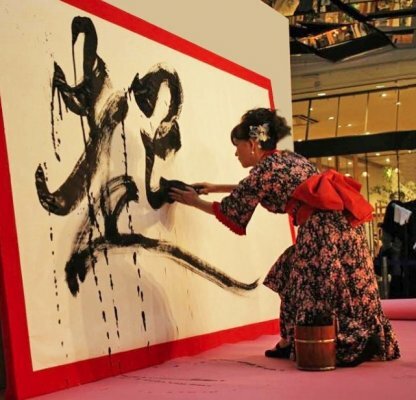 A massive hit both within Japan and abroad, these events combine dancing with the literary and artistic expression of calligraphy. 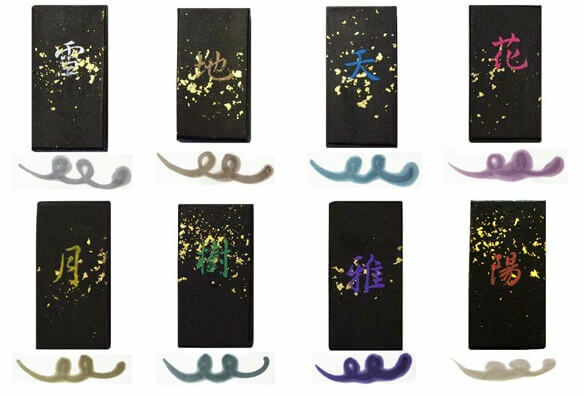 Further pushing the boundaries of the shodō tradition, this new art form has brought the historic practise into the 21st century while preparing it for the coming centuries of further evolution. 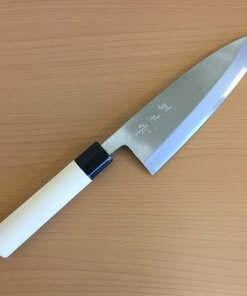 So there you have it – five ways the traditional and historic art of shodō has grown to become a world-wide hit. 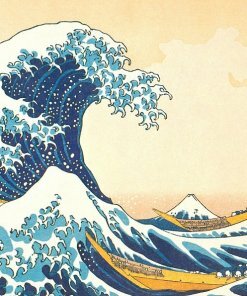 We’ve seen how it has been uniquely interpreted by both Japanese and foreign masters, hobbyists, and newcomers. Finally, we saw how the art form continues to adapt and change at the hands of new generations of artists. Who knows where shodō will go next. All we can do is wait and see – or, maybe even influence that process ourselves by taking up the brush and experimenting with this exciting art form. 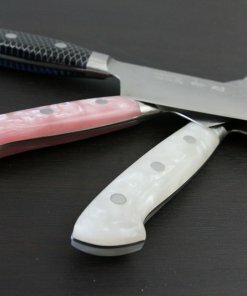 The future looks bright for shodō and its fans, and I personally can’t wait to see what they think up next.